T-Mobile said its new customer service system will direct people to a specific team of agents. To press the point about improving service, a T-Mobile video shows Rainn Wilson – best known as Dwight from “The Office” – grappling with the frustrations of working through a robotic service call. T-Mobile is getting rid of that robotic voice on its customer service lines, the company announced Wednesday. The Bellevue telecom said it would connect users straight to a team of customer representatives, unique to their own city, when they call customer service. “’Your call is important to us’ are the six emptiest words ever robo-spoken,” said CEO John Legere at a media event in Charleston, South Carolina, that was full of the company’s signature lobbing of insults about its competitors (Verizon and AT&T, not its potential merger partner Sprint). The announcement was the next chapter of T-Mobile’s Un-carrier campaign, which has also encouraged customers to “break up” with their own carriers and switch to T-Mobile, and has offered unlimited video streaming. This time, its plan is to lure customers by offering fewer rage-inducing service calls and messages. The teams consist of about 40 people all working near each other. If one employee gets a question they need help with, they will call over a coworker rather than continually transferring the call. Teams are live in 17 markets currently – including in the Seattle area, through a Bellingham call center – and will expand to all U.S. areas and add overnight hours by the end of the year, said T-Mobile Chief Marketing Officer Nick Drake. Currently, many customer service agents are graded based on how fast they can get people off the phone. 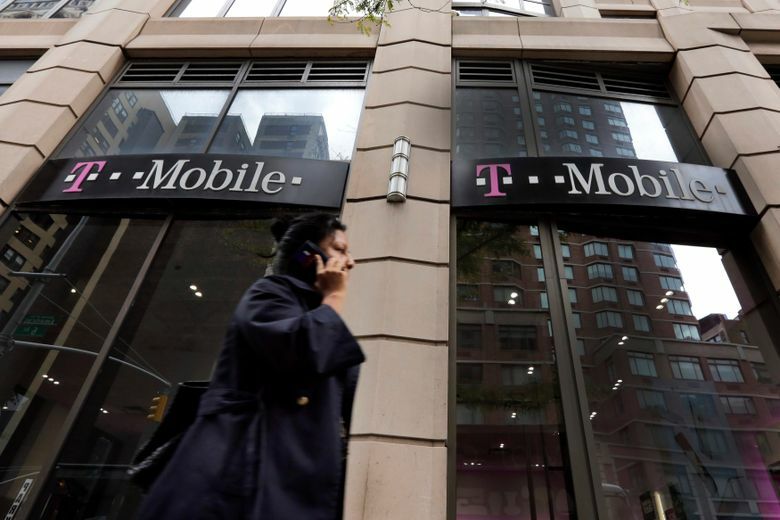 “The system is rigged against them,” said T-Mobile chief operating officer Mike Sievert, and T-Mobile will get rid of it. Since 2015, the company said there has been a 48 percent reduction in call center employees quitting. T-Mobile also expects it will keep costs down because people will get their questions answered the first time, and not have to call back. T-Mobile enlisted actor Rainn Wilson – best known as Dwight from “The Office” – to demonstrate the frustration of working through a robocall, being transferred among departments and ultimately not getting a problem solved while on a generic customer service call.